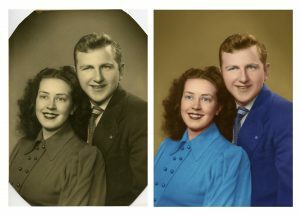 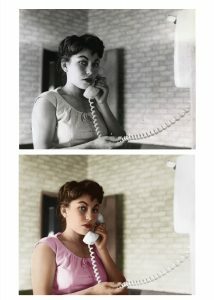 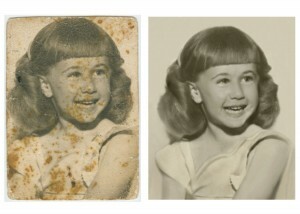 Bring in your precious faded, cracked or otherwise damaged photos and we can digitally restore them. 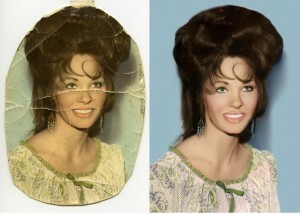 Your original will remain the same and we will print a new restored version. 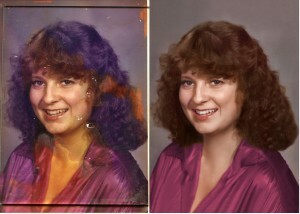 Estimates available with no obligation.